In most important event, there is usually one main person who ended up to coordinate and often do most of the things. Examples are planning for Thanksgiving, Christmas, Chinese New Year and other festivals where you need to clean the house, do shopping and cooking for guests or planning for an anniversary or wedding event. There is really lots and lots of work to be done. Given a looming tight deadline and enormous amount of tasks that needs to be done, it can get quite overwhelming. When you feel there is too much to be done and so little time, you may end up freaking out, losing your cool or simple freeze and not able to do everything. 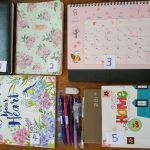 In this article, I would share on my personal experience in preparation for Chinese New Year (CNY) using my diary and planner. In previous years, all the CNY preparation were performed by my mom. Since last year, she has shown signs of forgetfulness and starting from this year, I have to take up almost the entire task on my own. washing and cleaning the altar and shrines in my home and purchasing prayer and offering items. It may look simple but it’s actually a LOT of work. I really had no idea how my mom did it all these years. 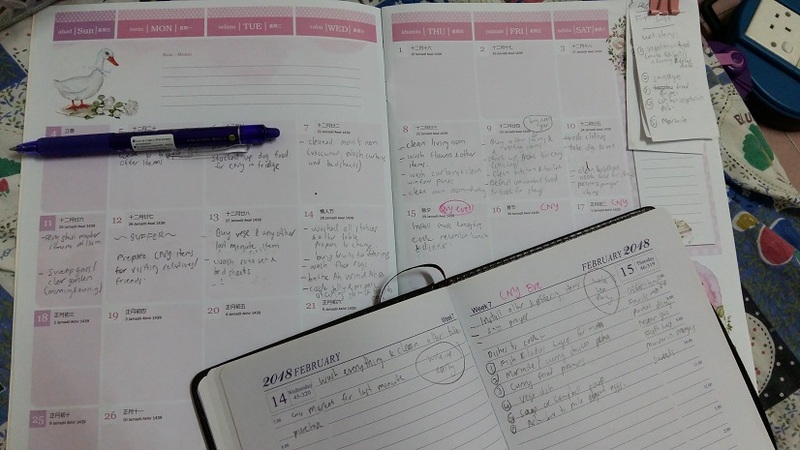 About a month before, I started progressively cleaning my house without a plan but within the last 10 days before CNY, I felt a little overwhelmed and worried that I would not be able to accomplish everything in time. There is too much to do and I could not leave ‘everything in my head’. Apologies for the bad handwriting. 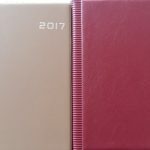 The above is just to give you an idea how a planner and a diary/ notebook differ in use. The calendar table in a planner enable you to see at a glance the available dates and to fill up the slots accordingly. I ended up using a mechanical pencil and sometimes Pilot Frixion pen- mainly to enable me to make amendments easily. My diary enable me to list down each tasks in greater detail and the items required. I also wrote down the listing of friends and relatives that I would be visiting so that I can estimate the total items that I need to purchase. I must tell you- the planning really saved me multiple trips to the store. I also use my diary to jot down my actual expenses incurred so I did leave some space to write the details down. Meat stocking day: I bought meat and cook for my dogs, hence I got one day when I bought, cut and cooked the meat and stock into my freezer about 10 days before CNY. At the same day I also bought meat and poultry to stock in the freezer. I need to plan properly as my freezer is not huge hence I could not buy too much. With the plan, I also started to clear older items from my freezer. In between my grocery shopping days, I also planned daily tasks. When planning, remember to give yourself a buffer of one day where possible as sometimes, there may be some tasks you have left out or perhaps you may feel a little unwell to work on a particular day and need to replace with another day. Fortunately I had a buffer day which ended up fully occupied with tasks that I could not complete earlier and some tasks which I had overlooked. Did I ended up following what I plan? I stuck to most of the schedule but there were little deviations and additional tasks that came up. When planning, we need to take into account our capabilities and abilities and plan within it. Never be too ambitious and overdo things because it may cause us to give up totally. 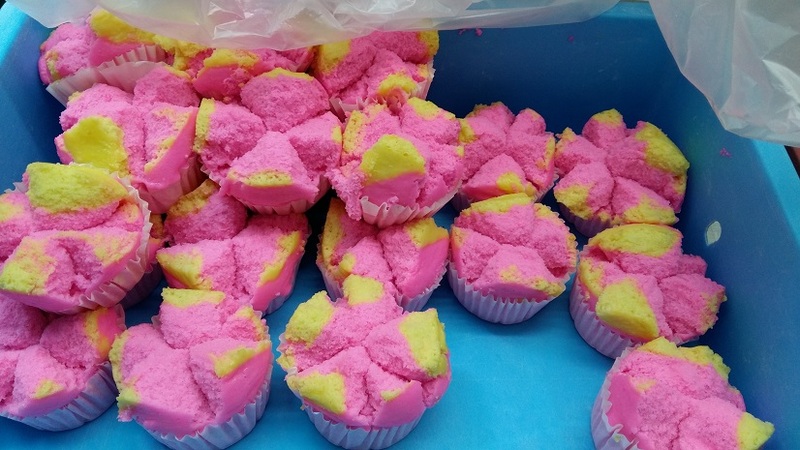 In the end, the preparations would not have gone smoothly without planning. The planning process took me about 3 to 4 hours to complete and it was well worth it. 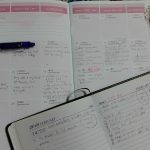 There were times when I wanted to laze but when I opened my planner and realized that indeed I do not have much time and could not afford to postpone my tasks, I preservered and complete my tasks. Without the tasks laid out visually, we may underestimate the things we have to do and ended up not being able to complete everything on time. If you are the main person who needs to get things done for an event, festival or celebration, getting the tasks down on paper and allocating time and place for them would help tremendously. Without proper planning, it is easy to panic and left out important details. The above is based from my humble experience of planning and organizing my tasks to prepare for CNY. Even though you may be planning for a totally different thing, the same principles may still be applicable. Hopefully this would help to give you an idea on how to do it.